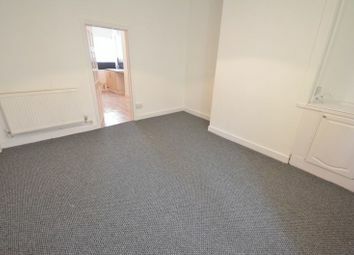 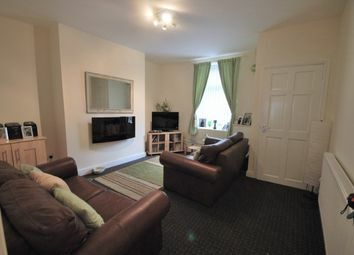 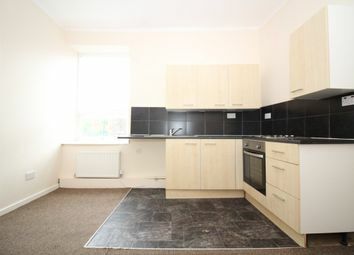 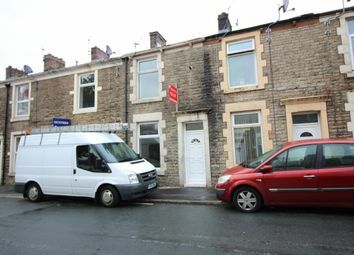 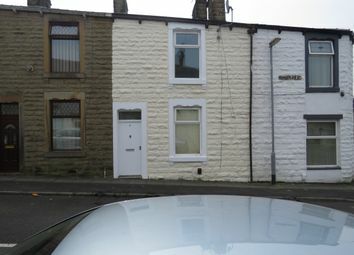 A lovely two bed terrace in Accrington, close to local amenities. 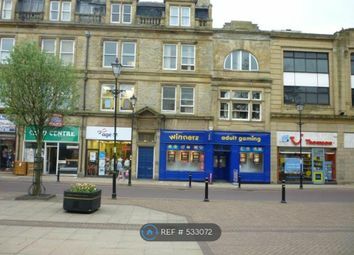 One bedroom first floor flat above commercial property on Whalley road, Accrington walking distance to town center. 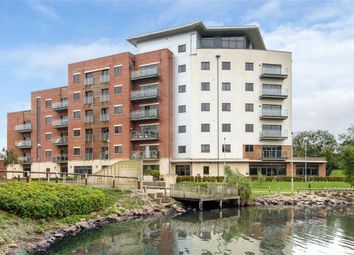 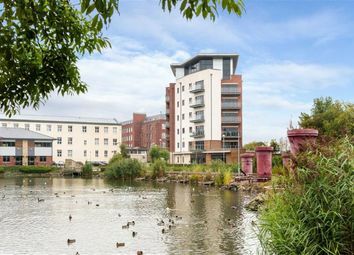 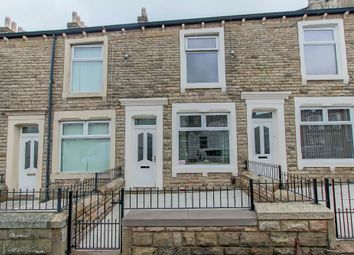 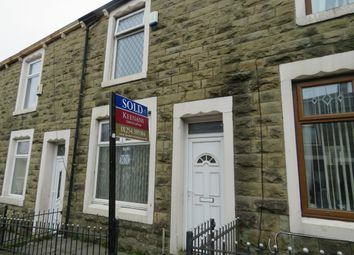 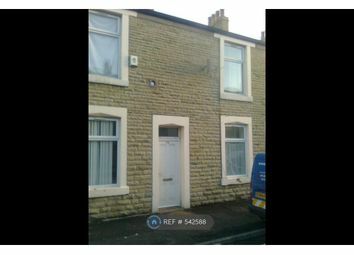 Two bedroom modernised terrace home on Edleston street, Accrington. 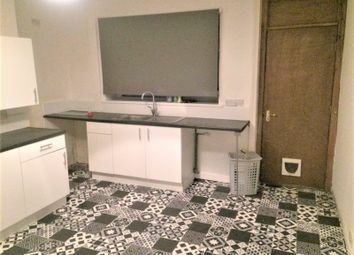 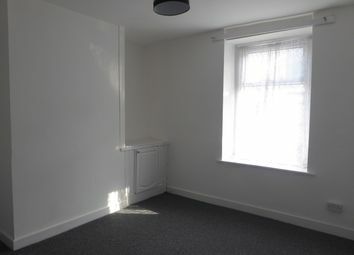 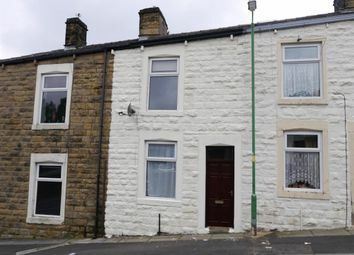 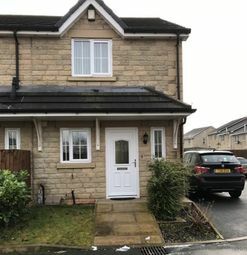 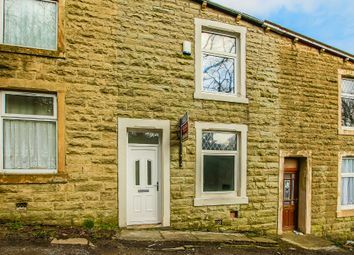 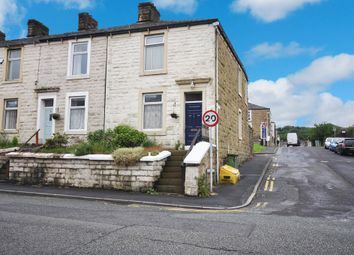 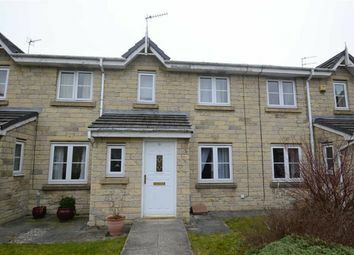 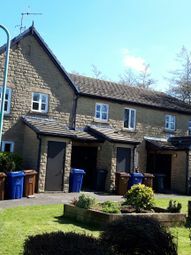 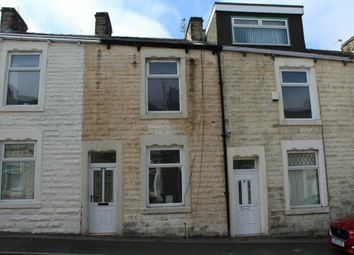 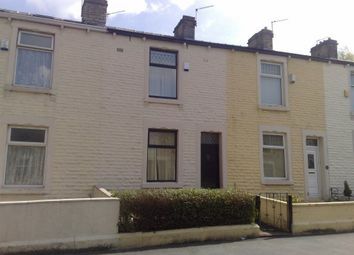 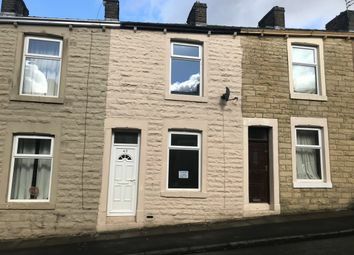 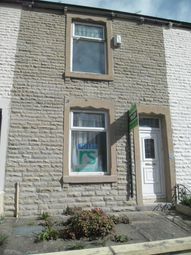 Two Bedroom stone built terrace property available in the Accrington/Oswaldtwistle area.